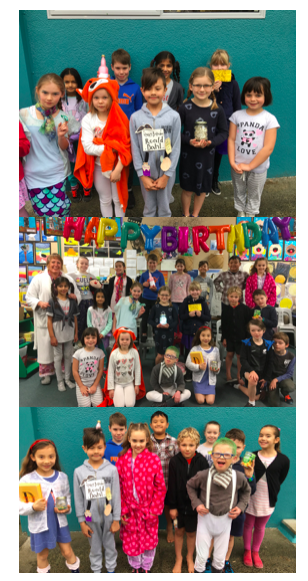 Room 12 Celebrating Roald Dahl Day on September 13th! 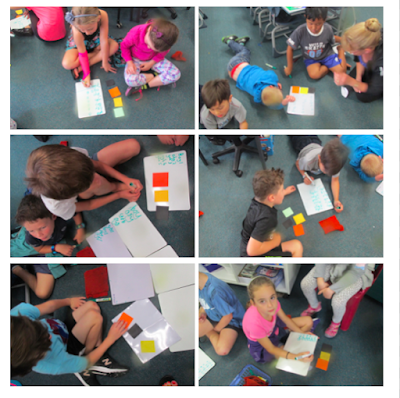 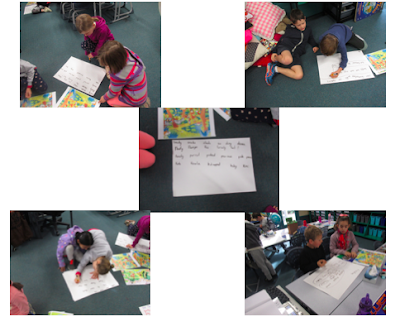 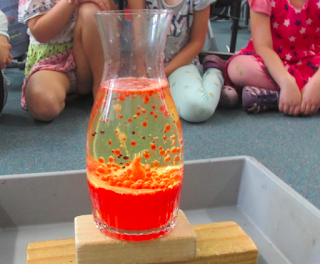 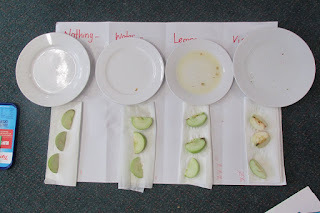 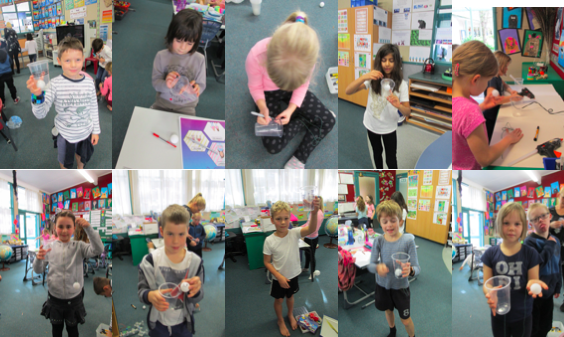 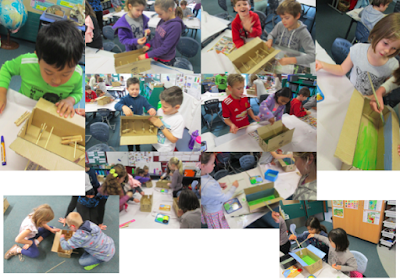 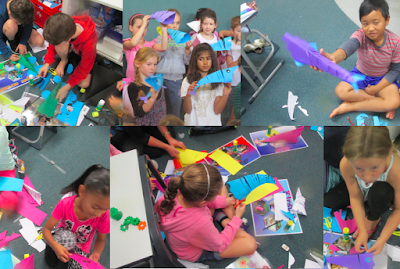 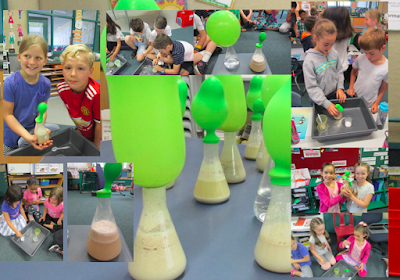 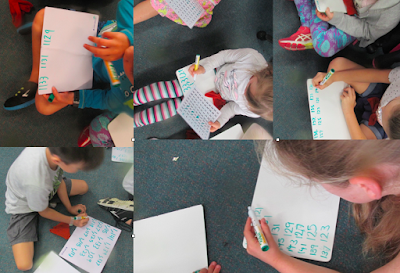 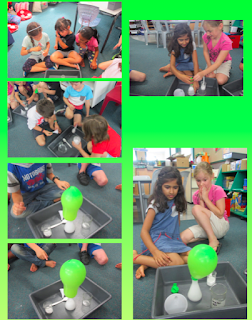 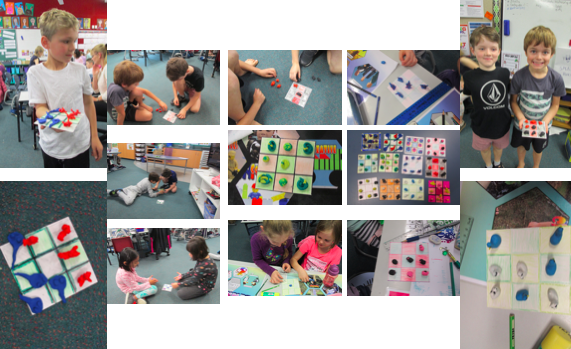 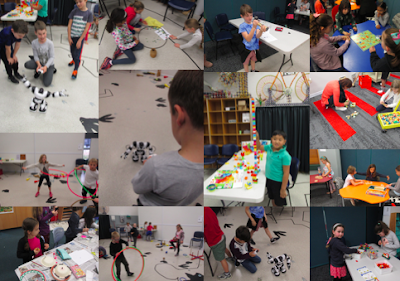 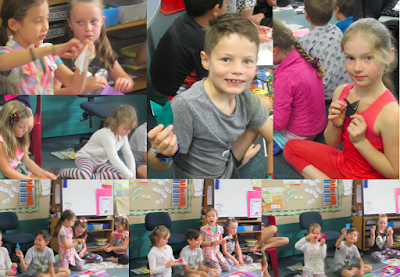 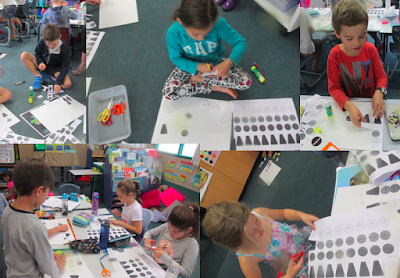 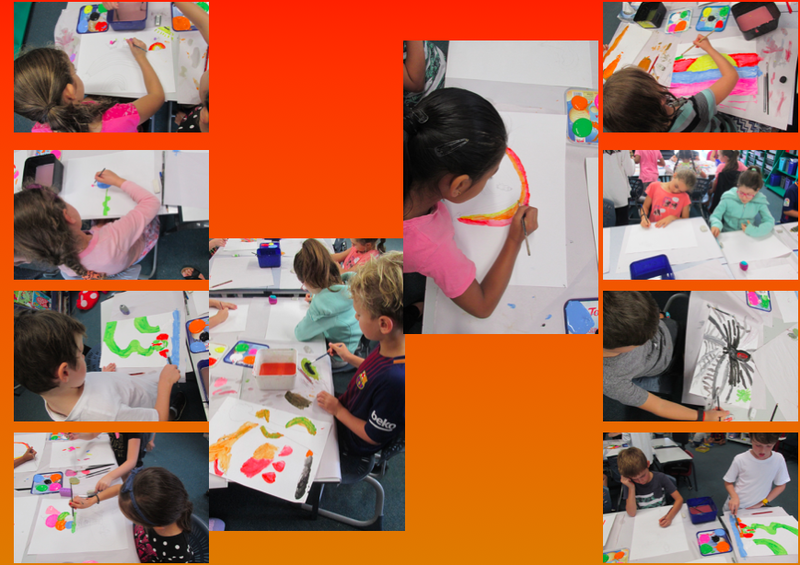 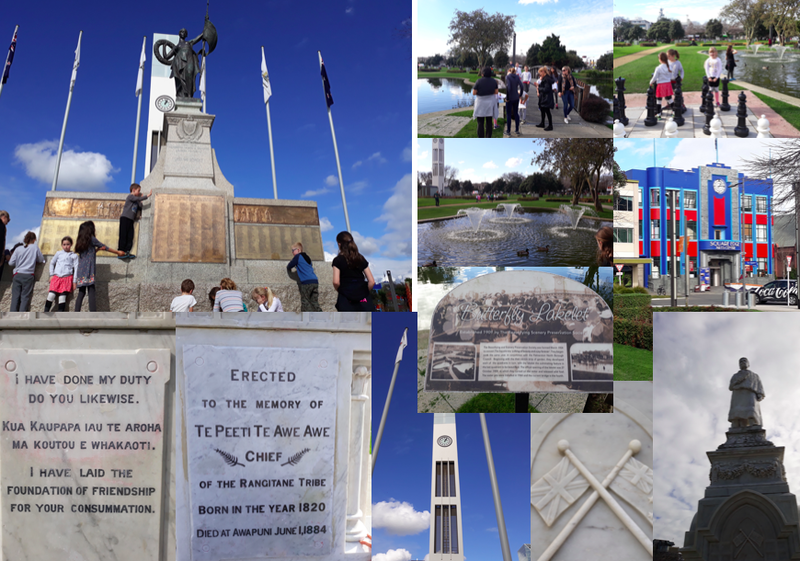 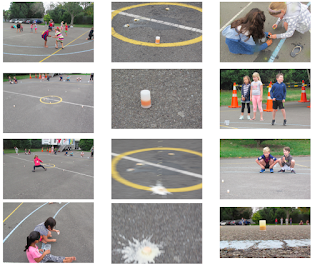 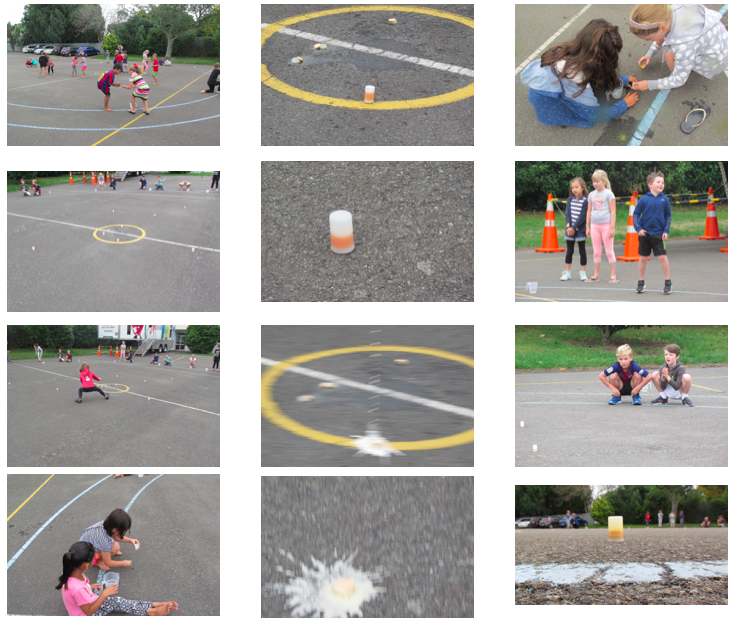 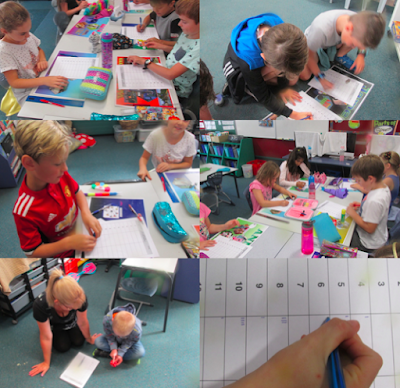 Our inquiry learning is about what makes Palmerston North a great city to live in. 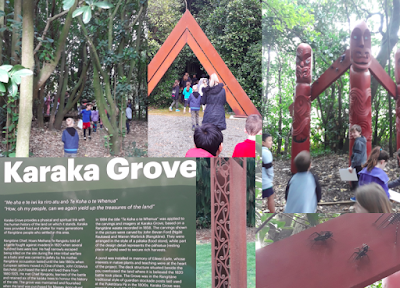 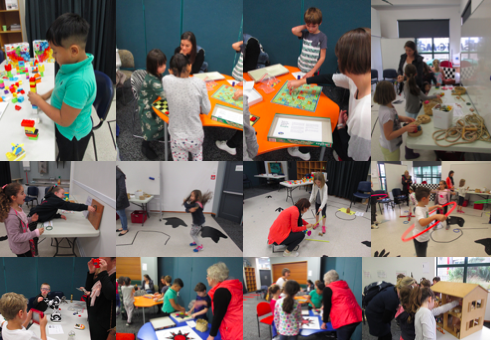 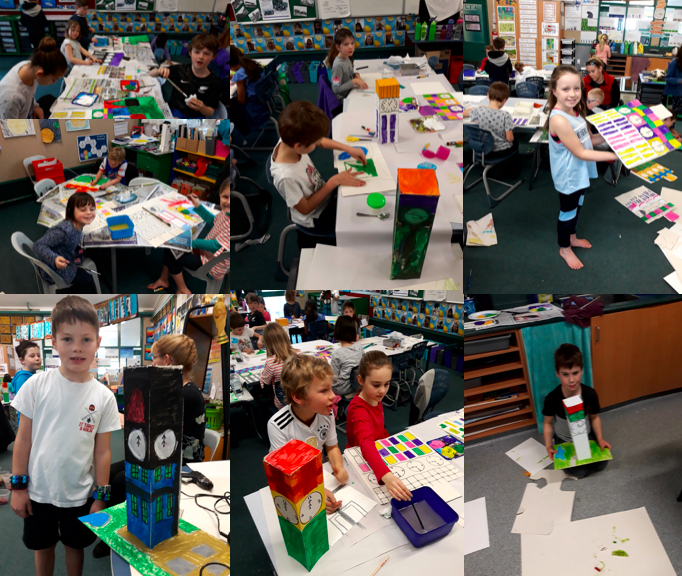 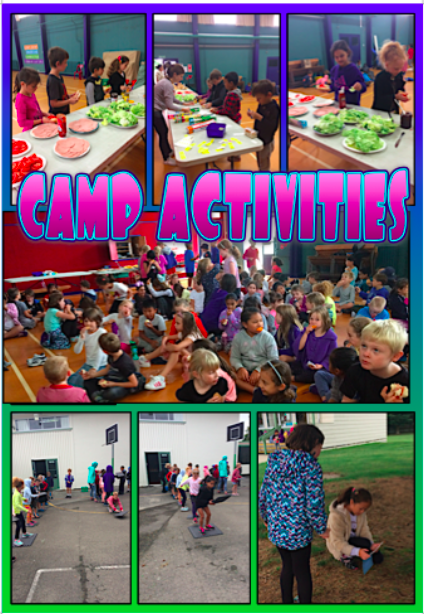 The Rimu Team went on a great trip looking at different parts of our city. 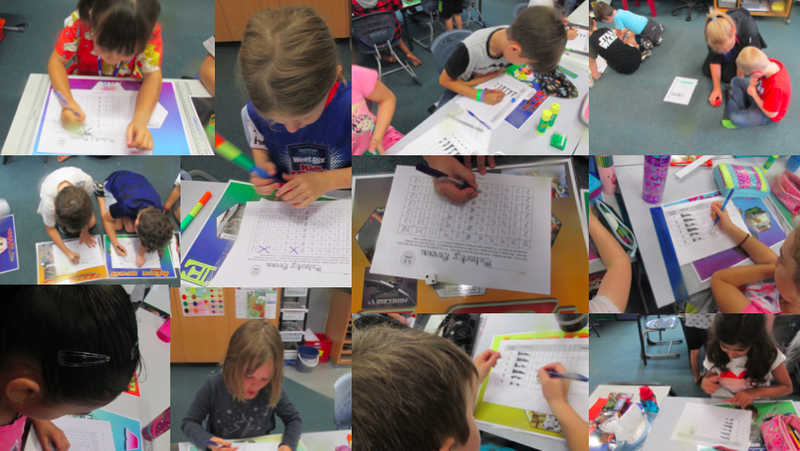 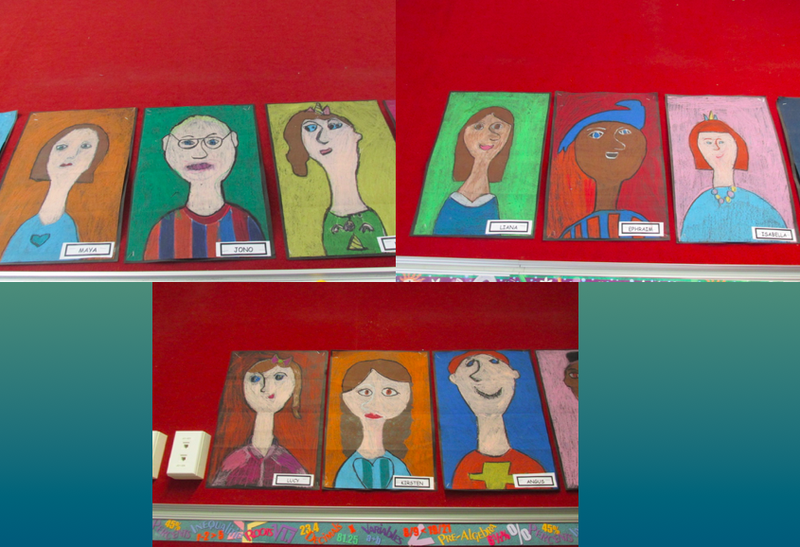 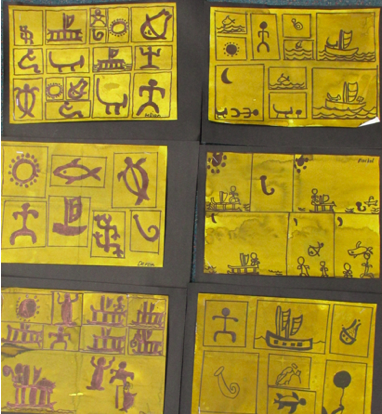 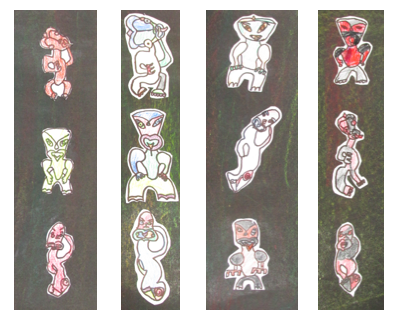 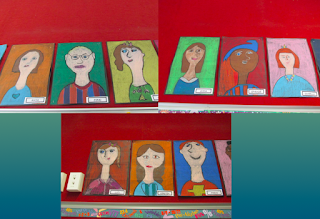 Room 12's Petroglyphs from Hawaii. 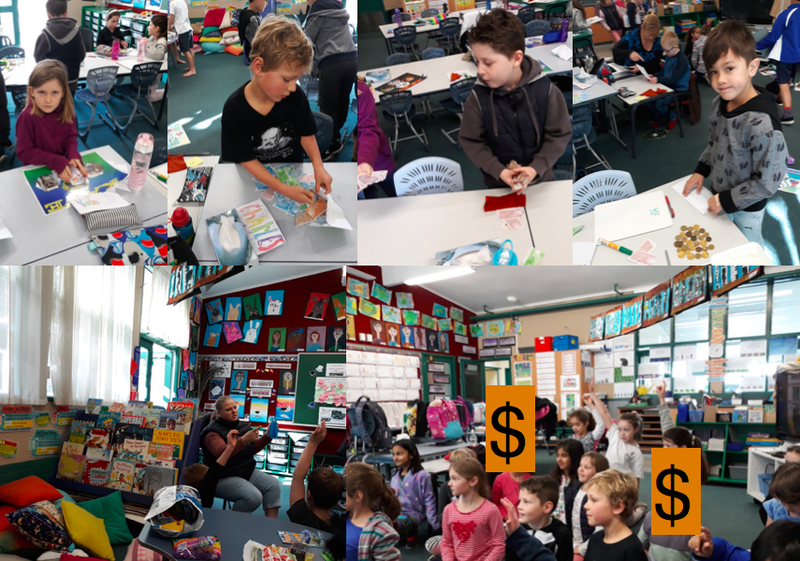 As part of our money unit we had a class auction! 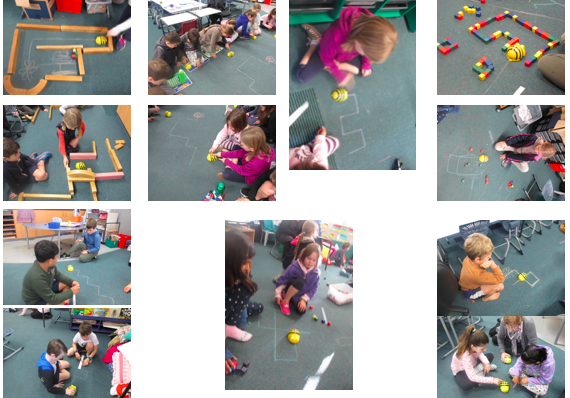 Having a great time with the Bee Bots! 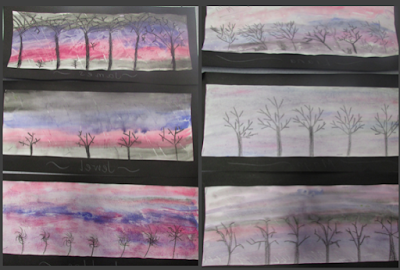 Room 12's Wintery Tree Scape. 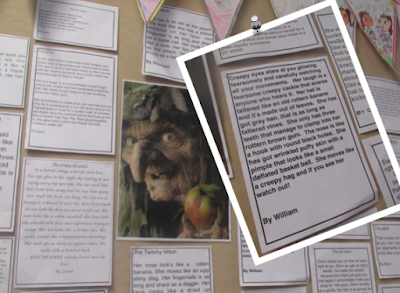 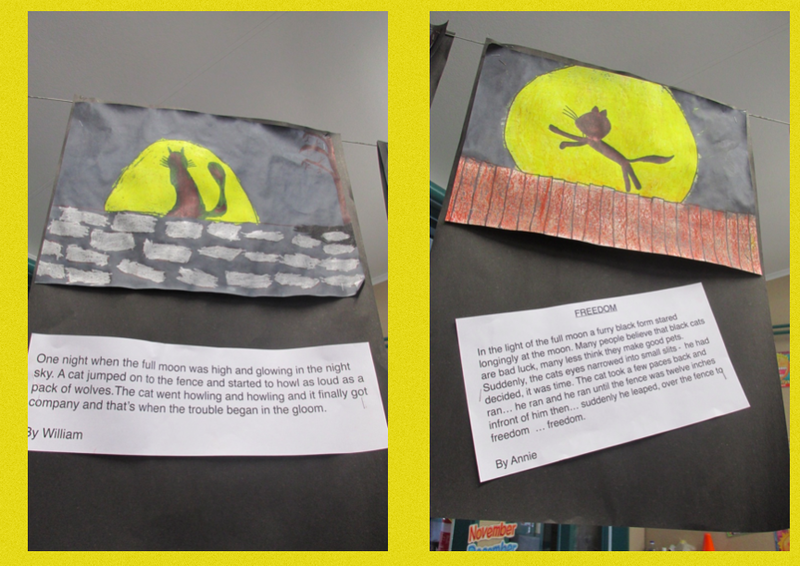 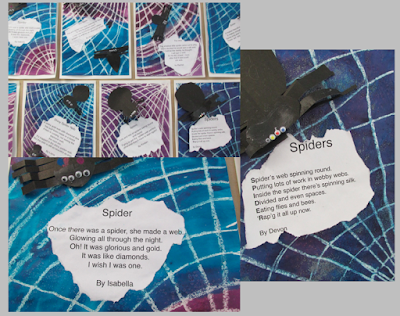 Come and read our scary witch descriptions! 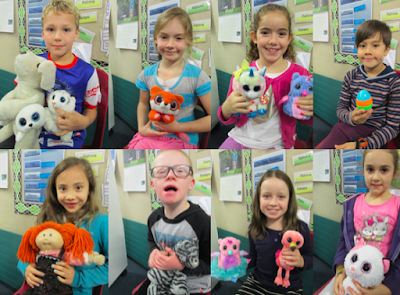 Look at the amazing toys the children in Room 12 have made. What a great time we all had at the Strike Performance. 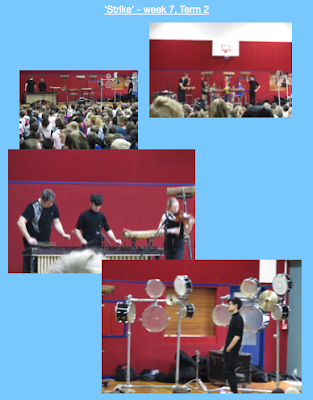 Thanks to the PTA for enabling all of us to attend. 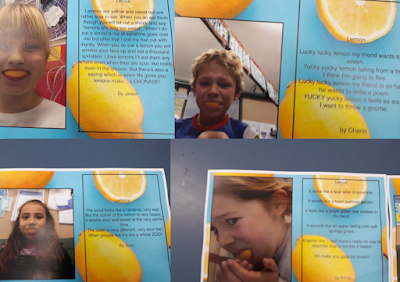 Room 12 are to be congratulated for being fantastic participators in the Rimu Team Cross Country. 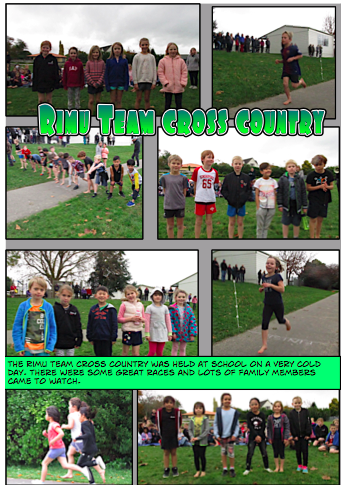 Your support for each other was amazing! 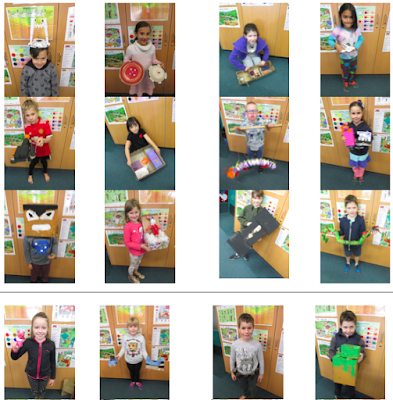 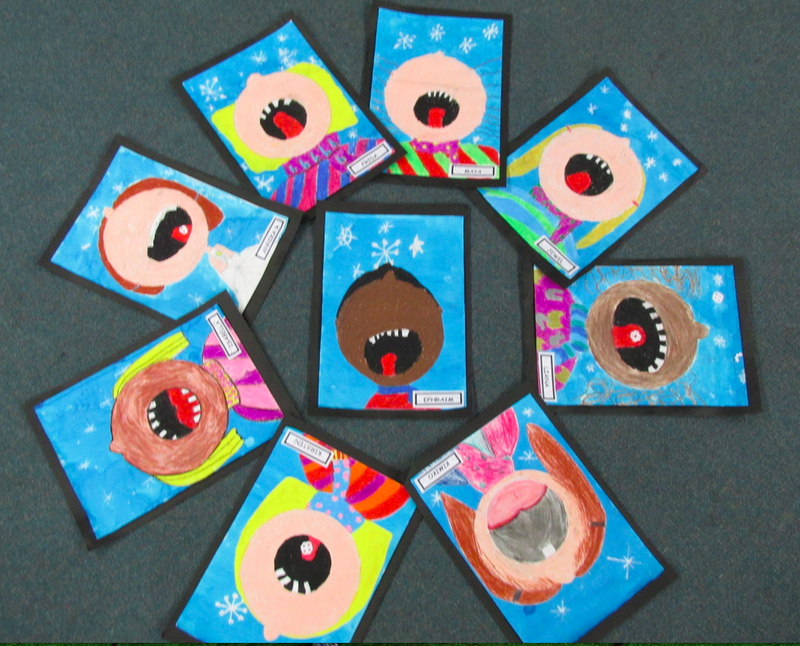 Fantastic effort Room 12. 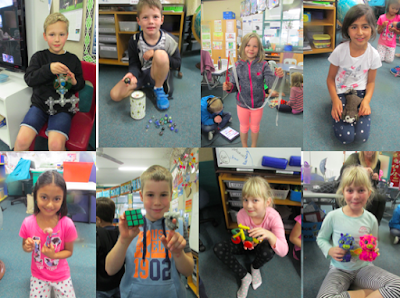 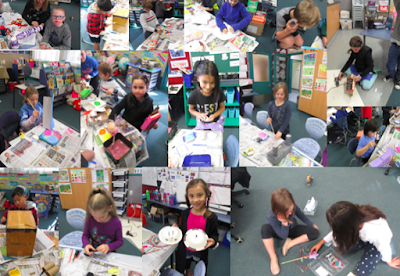 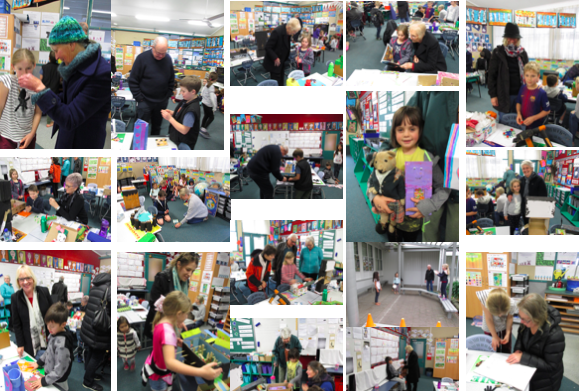 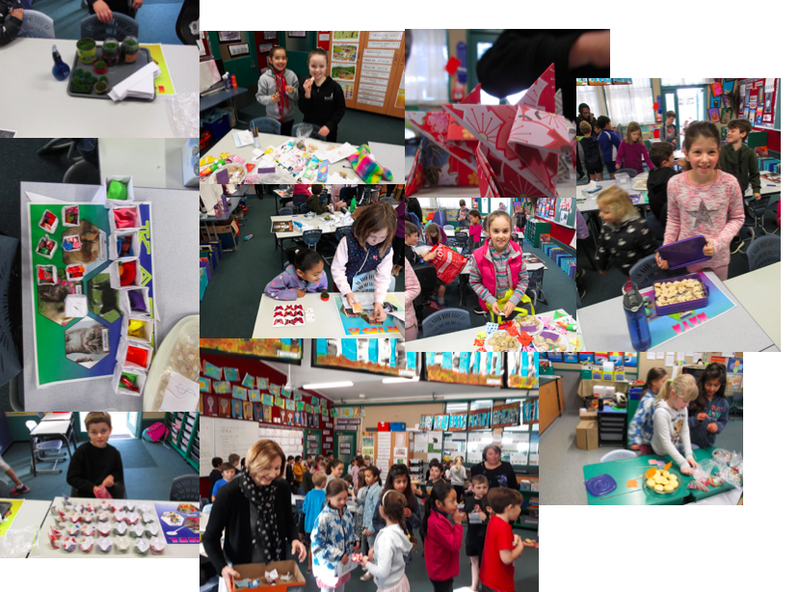 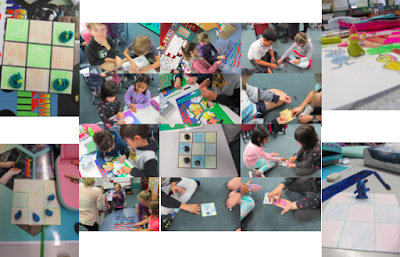 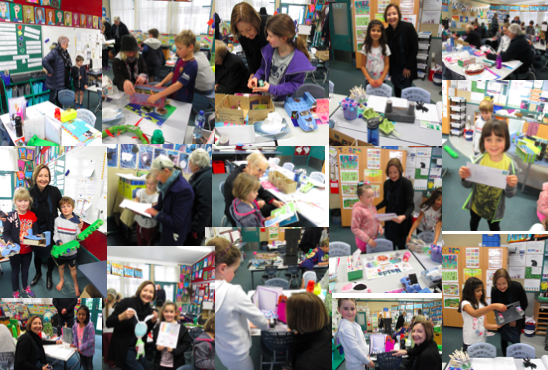 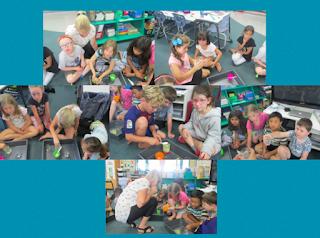 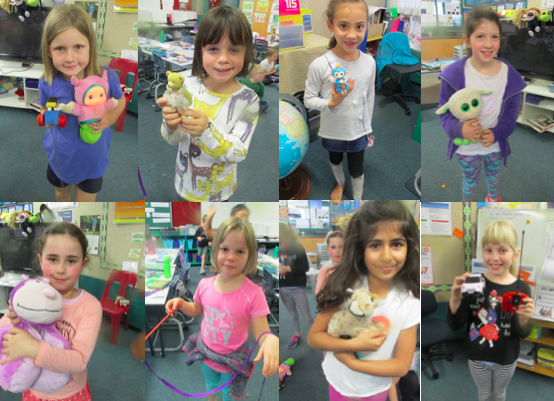 Room 12 children invited their grandparents to come play with the toys they have made. 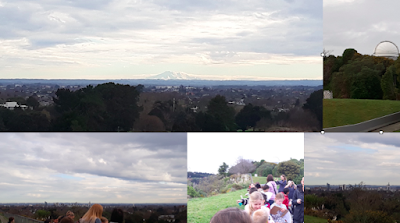 It was a lovely afternoon, full of fun and family! Room 12 at Te Manawa toy exhibition. 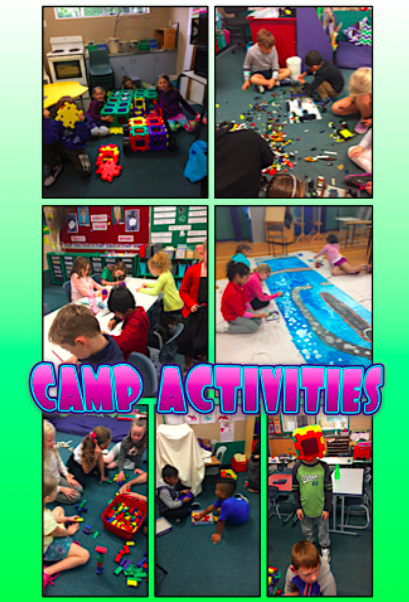 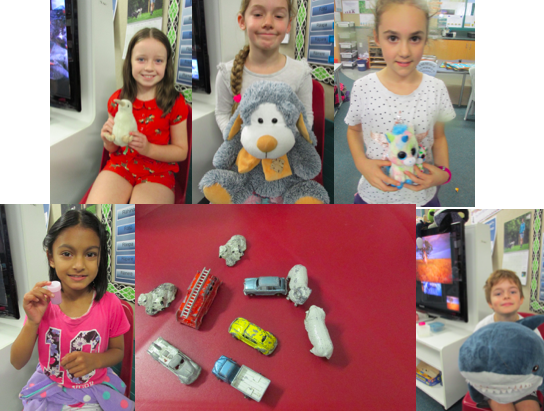 In Room 12 we are having a lot of fun with our inquiry learning about toys! 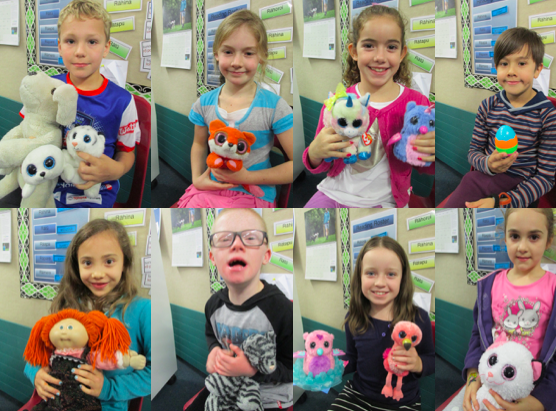 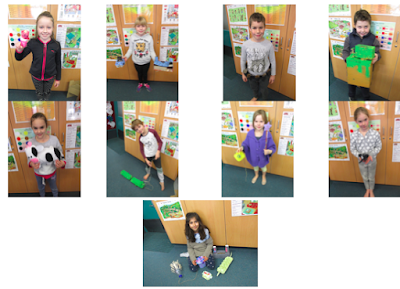 The children have brought in their favourite toys and shared why they are so important to them. The Room 12 children have also been very busy making their own toys. 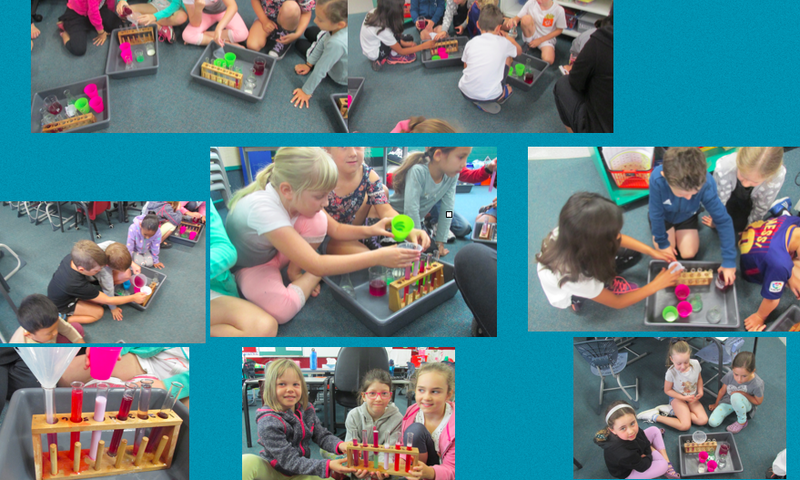 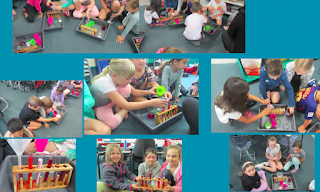 We have made ball catchers, Tic Tac Toe and Foosball games. 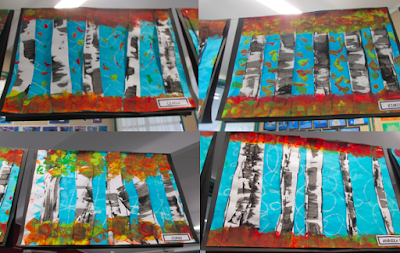 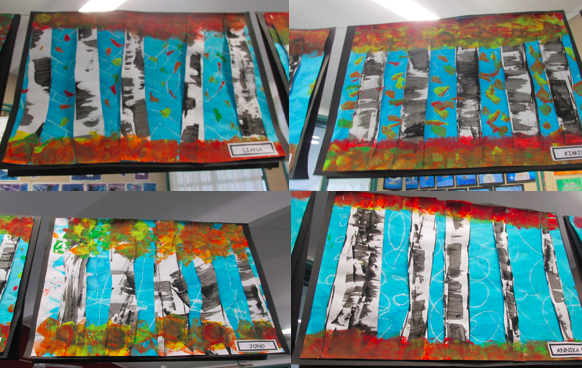 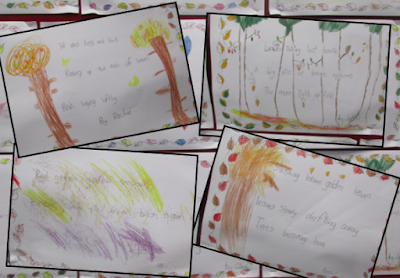 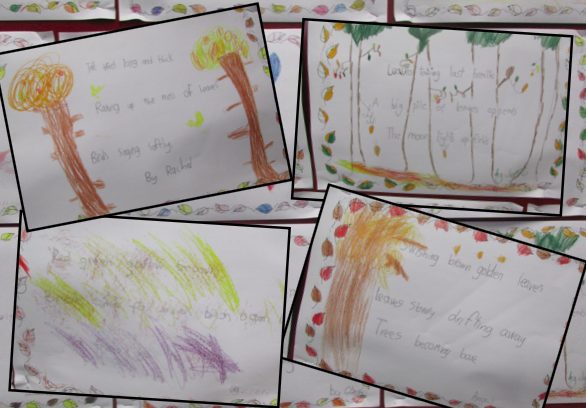 With the changing season the Room 12 children were inspired to write some beautiful Autumn Haiku poems and painting berch trees with Autumnal colours.